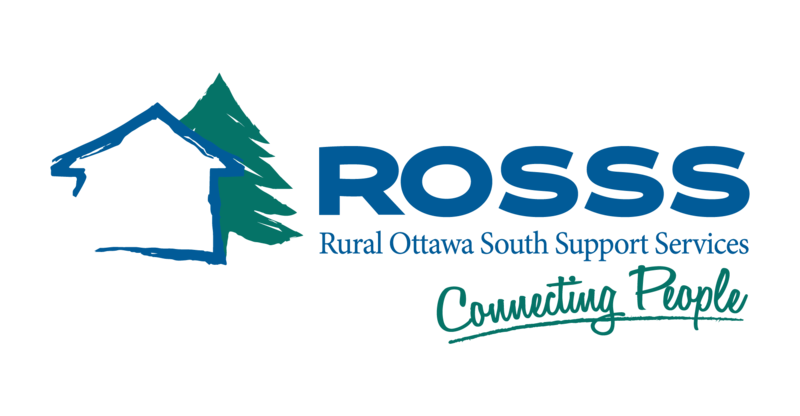 Our vision for ROSSS is to be a leader in programs and services for seniors in rural communities. That no matter your location you have access to services and programming that keeps you connected to your community. To live in a rural community means looking out for each other. That is why we are asking you to help ROSSS lookout for your family and your neighbours by supporting us in raising $100,000. If you would like us to notify someone of this gift, please provide the full name and address for the individual that you want to be notified. We can only provide official tax receipts for donors with an address in Canada.